Communist Party officials visiting Beijing for annual meetings shook up the internet and saddled themselves with reams of bad press last week when they harshly attacked the Dalai Lama. That in itself isn’t anything new; even headline-grabbing accusations like claims that the Dalai Lama ‘betrays his country and his religion’ are just new iterations of Beijing’s old themes. What really got people’s attention is the way Party officials claimed ownership and mastery over the Tibetan Buddhist concept of reincarnate lamas: “Decision-making power over the reincarnation of the Dalai Lama, and over the end or survival of this lineage, resides in the central government of China,” senior Party official Zhu Weiqun told reporters. 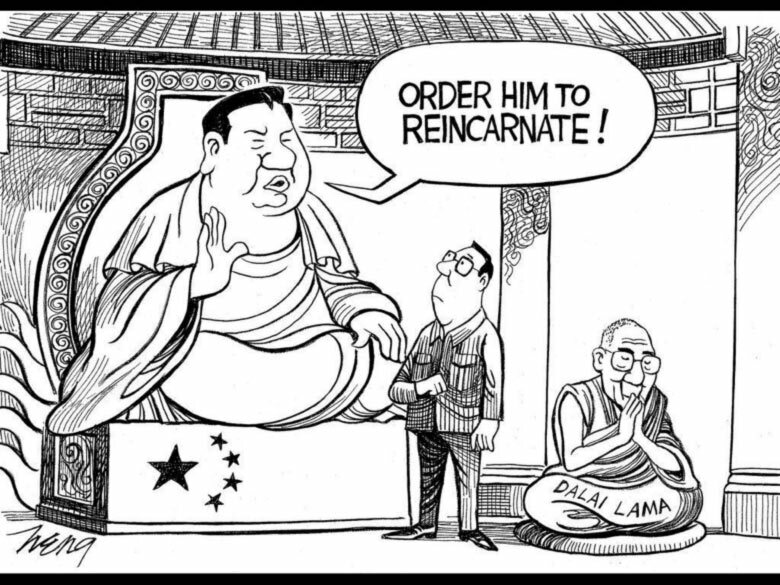 NYT editorial cartoon- Xi Jinping tries to issue spiritual orders to the Dalai Lama. 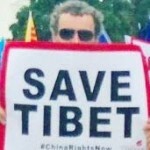 There’s an obvious absurdity to this claim; Tibet expert Robert Barnett mentioned seeing Zhu’s statement “through the prism of Monty Python.” It might be useful to look at some of the specifics regarding Beijing’s claim though, in order to fully appreciate the absurdity of these ideas. Here the obvious absurdity reveals itself: if we take the Dalai Lama to be a human manifestation of Chenrezig, the Bodhisattva of Compassion, then we can safely say that the decision certainly does lie with him, and not with some department of the Communist Party of China. Padma Choling also asked reporters “if the central government had not approved it, how could he have become the 14th Dalai Lama? He couldn’t.” And yet, he did- because the central government he’s referring to now, established by the Communist Party, didn’t yet exist when the current Dalai Lama was recognized. The central government of China at the time was that of the Republic of China, which has since relocated to Taiwan. It’s worth noting that their involvement was minimal, as well- their representatives arrived after traditional Tibetan methods had been used to confirm the identity of the child, and they merely joined other foreign delegations in attending the enthronement ceremony. The Party would like you to believe that they presided over the ceremony, but historian Tsering Shakya has found no evidence supporting this claim. Recently the Party has begun insisting that the use of a Qing dynasty relic called the Golden Urn is crucial for recognizing reincarnate lamas. My colleague Pema Wangyal examined the history of the Golden Urn last year, and his findings significantly undermine the Party’s position. The Golden Urn was only involved in the selection of three out of the fourteen Dalai Lamas, and just two of the first ten Panchen Lamas. Notably, the current Dalai Lama was selected without the use of the Golden Urn. The Communist Party obsession with the Golden Urn has a much deeper flaw, though. As Elliot Sperling points out, the only reason the Golden Urn had any legitimacy in the past is that the emperors of the Qing dynasty practiced Tibetan Buddhism. Emperor Qianlong was acknowledged as an emanation of Manjusri, and he was considered by some to have powers of discernment that might help in the process of searching for reincarnations. 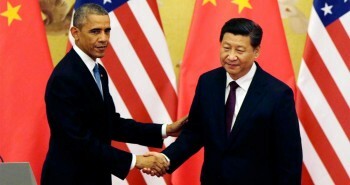 Today’s Communist Party leaders have no such faith, and no such acknowledged spiritual roles. The rules of the Communist Party would even appear to make this impossible, as atheism is a must for senior Party leaders. Even then, the patron-priest relationship that linked the Dalai Lamas to China in the past was formally abrogated by the 13th Dalai Lama in 1913. In the absence of any such arrangement, Beijing would be wise to leave spiritual matters like the recognition of reincarnate lamas to qualified spiritual authorities. This will spare them from the absurdity of documents like State Religious Affairs Bureau Order No. 5, a 2007 Chinese law which says people who plan to be reborn must complete an application and submit it to several government agencies for approval. It’s a law which somehow manages to make a mockery of both the Communist Party’s supposed atheism and the religious institutions of Tibetan Buddhism. 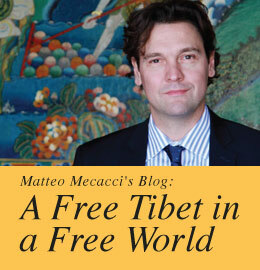 To borrow their words, Zhu Weiqun and Padma Choling have taken an ‘extremely frivolous and disrespectful attitude’ towards this issue, and a good first step towards sorting it all out would be for them to stop intentionally conflating the relationships Tibet and Tibetan Buddhism has had with the Communist Party, the Republic of China, and the Qing dynasty. Tibetan Buddhist leaders like the Dalai Lama are perfectly capable of making their own decisions regarding the future of Tibetan Buddhist institutions, and they should be free to do so without outside interference. 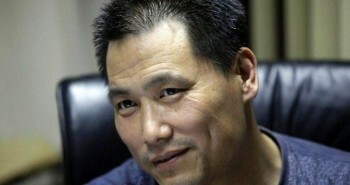 Previous postHow does one incite ethnic hatred in China?